Zoning allows you to air-condition only the parts of your home you are actually using. Zoning can also reduce the size of the unit required, so your air conditioning will be tailored to both your home and your lifestyle. Zoning is a standard feature of all ducted air conditioning, incorporated in the attractive wall mounted touch pad, to give you the built-in flexibility to heat or cool your home just how you want it. Seabreeze air conditioning offers up to eight zones. Thanks to a superior controller system, it’s easy to keep your home at exactly the right temperature. Controlled from an attractive wall mounted touch pad with a backlit LCD, you can select which zones you want heated or cooled, and even program the control up to 7 days in advance. That way you’ll always come home to a comfortable home without wasting unnecessary energy. A range of accessories is also available to give you even greater control. Multiple controllers are always a good idea in larger homes and particularly in two-storey designs. Remote temperature sensors and integration with home automation systems can complete the picture of sophisticated living with air conditioning designed by Seabreeze Air Conditioning. Ducted air conditioning always delivers the best results. With ducted air conditioning, one central unit supplies comfort to every room of your home via discreet vents in the ceiling or floor. It means there are no hot or cold zones in your home — every room is just right. Ducted air conditioning is designed to provide a generous airflow so the air can flow right through your home. 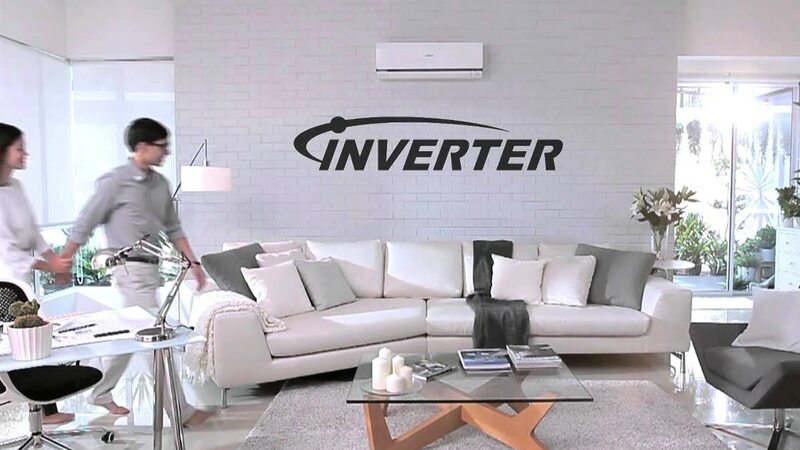 Why settle for wall units that only air condition one room when the best is surprisingly affordable? What’s more zoning means you only need to have air conditioning in the rooms you’re going to use. 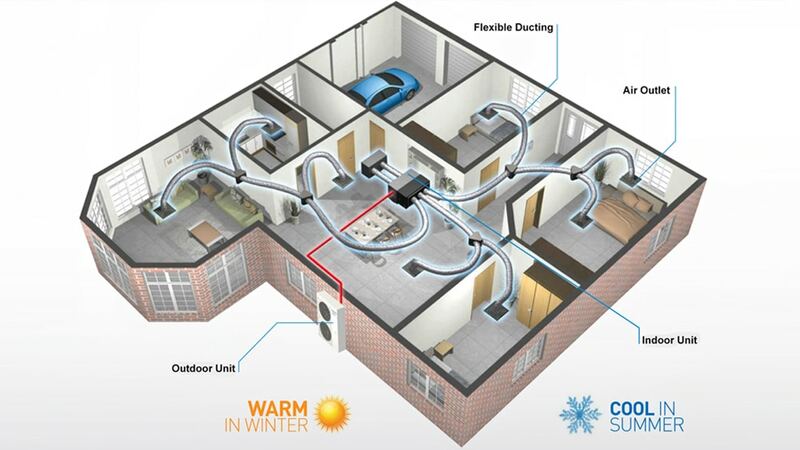 There’s no wasted energy heating or cooling unused parts of your home. 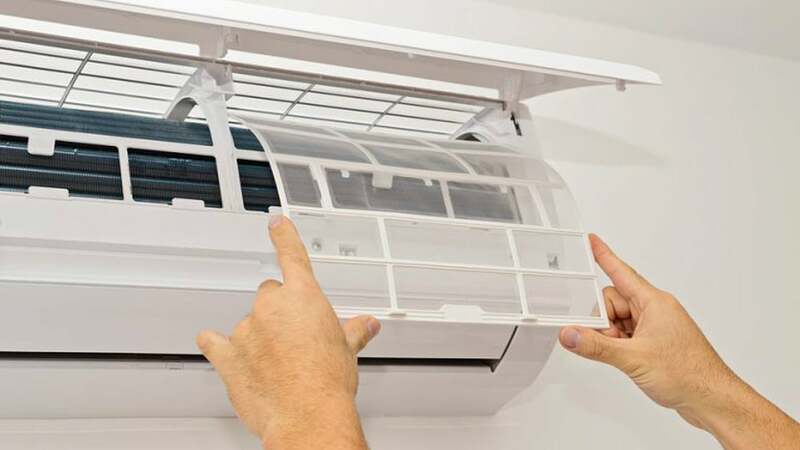 Zoning can also reduce the size of the unit required, so your ducted air conditioning will be tailored to your home, your lifestyle, and your budget.